Buying Guide Fantastic First Pets! If you’re a parent, we bet you’ve heard the desperate cries ‘please, please, please can we have a pet’ from the moment your children learnt to talk. Well if the thought of adopting your child’s first pet fills you with a sense of fear, we’re here to help! Pairing the right child with the right pet can mean wonderful things for your family. The kids will thrive on learning the responsibility that looking after a pet brings. If you’re after a low maintenance pet that doesn’t require daily walks, grooming & vet bills then perhaps something a little out of the ordinary may be the perfect choice! 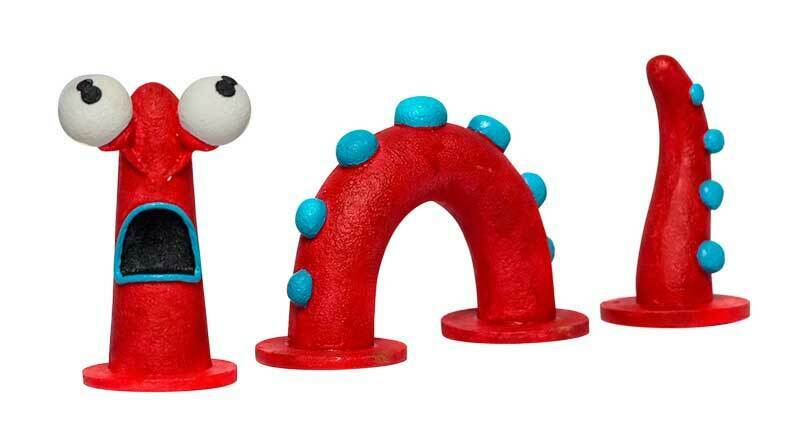 Here are some amazing first pet ideas that we know your kids will love, and won’t break the bank. 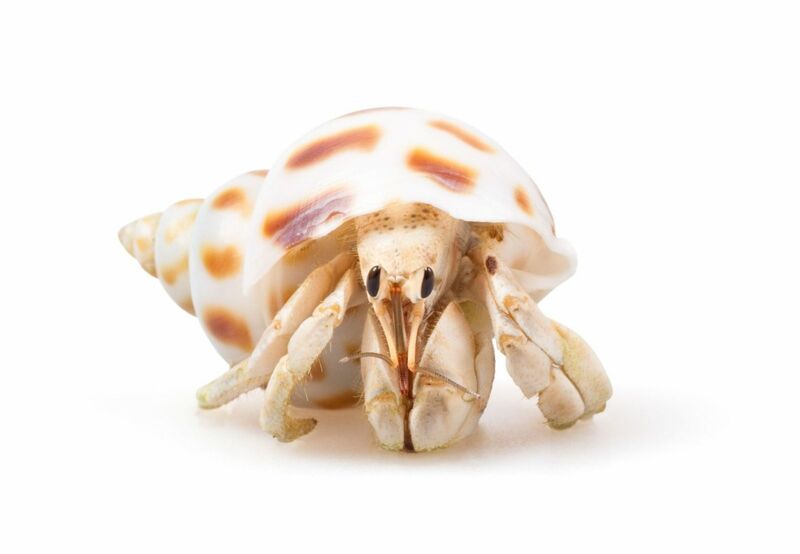 Hermit crabs are an ideal pet for children and those who do not like the idea of mess, smell and noise! Groups of crabs tend to be more active than individual crabs since they are social animals. Land hermit crabs need warmth and humidity for their wellbeing. They need a tank; however size will be dependent on how many hermit crabs you are going to be housing. They need adequate room for burrowing, climbing, eating drinking and bathing. 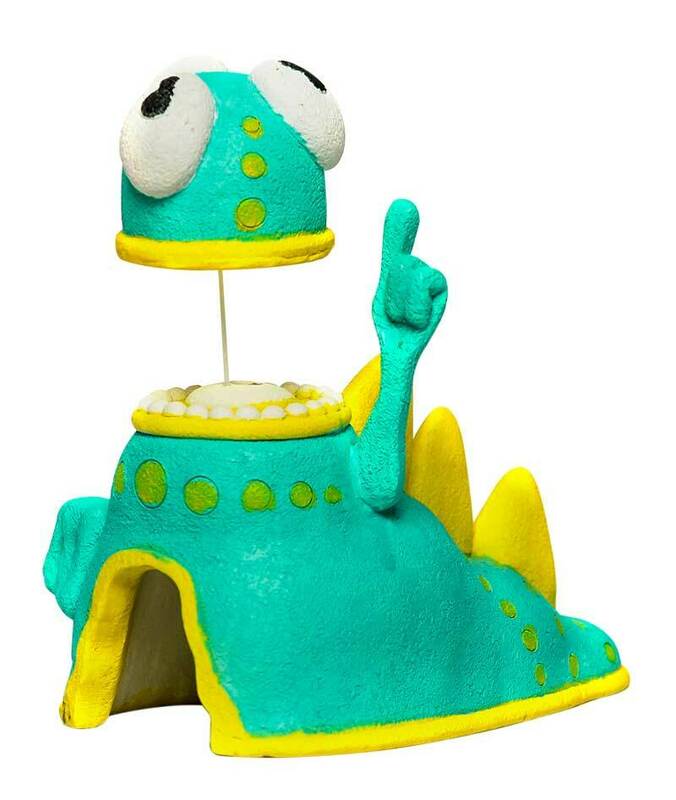 With the tank you’ll need to include sand to dig in, plus driftwood and rocks for climbing. 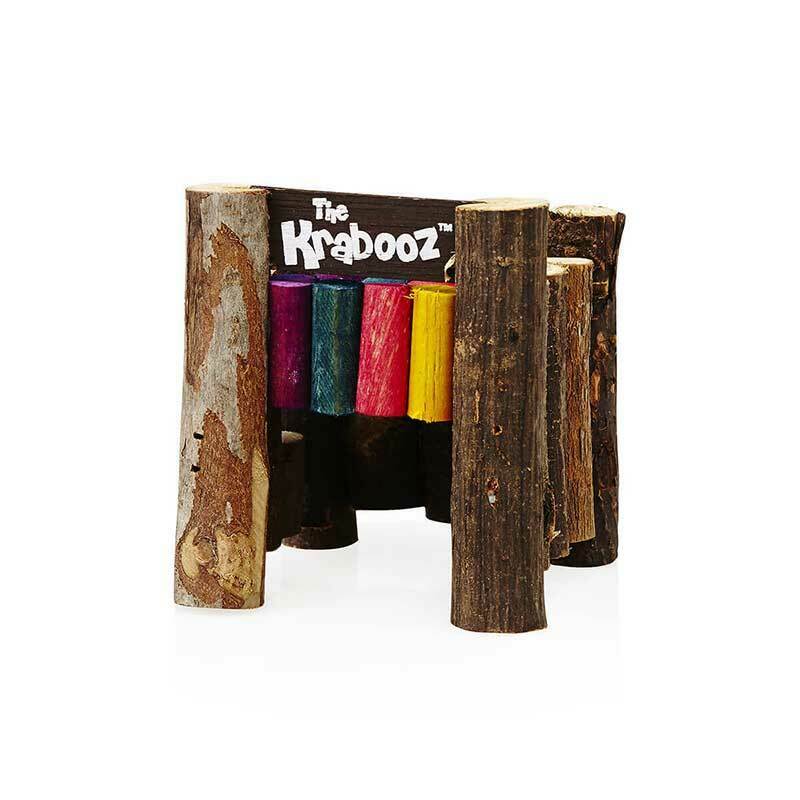 We love the ‘Krabooz' Hermit Crab range that offer an awesome collection of care products for your first hermit crabs. 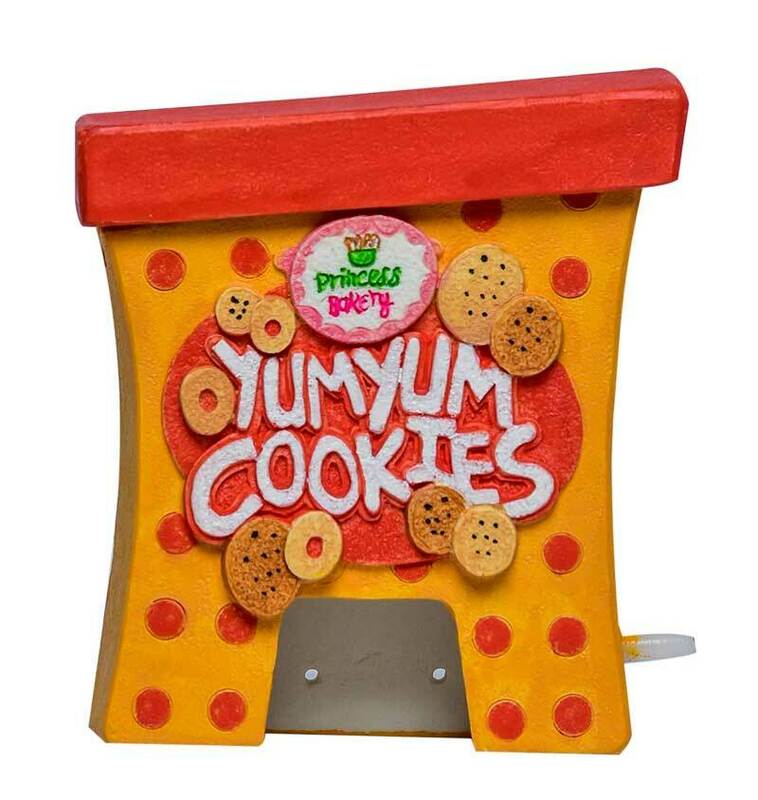 They cater for everything you'll need to keep them happy, enriched and healthy! 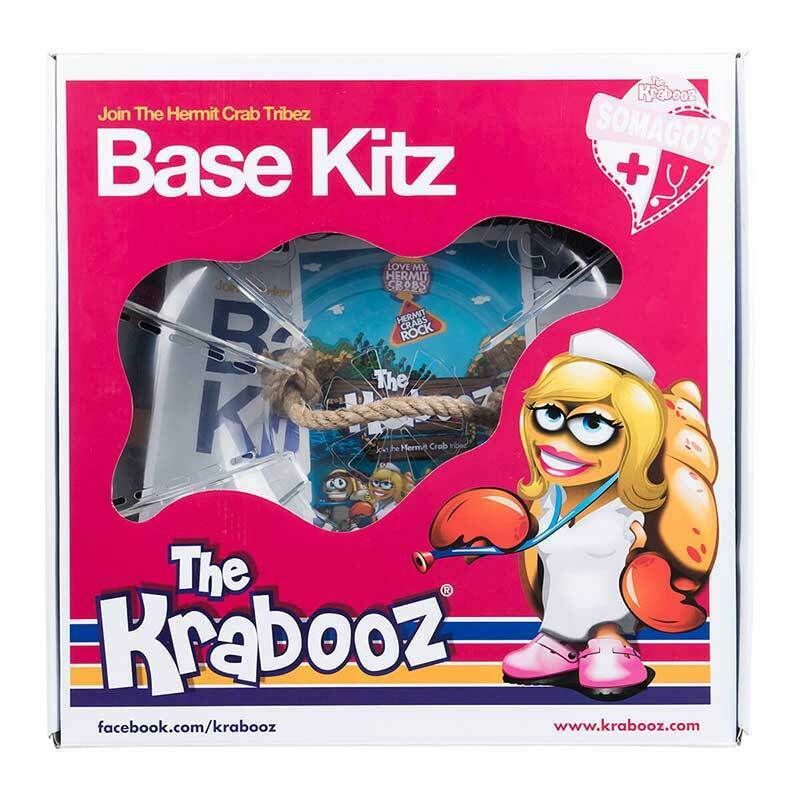 Start off with our awesome Base Kitz which contain the starter stuffz like foodz, bowlz, sandz and a house to catch some zzz's. Stick Insects and their carnivore cousins, Praying Mantids are low maintenance, delicate and fasc inating critters. Stick insects eat nothing but leaves, so are very low maintenance and easy to keep. They are masters of camouflage, some are long and twig like and some are more knobbly and shaped like leaves. Female stick insects generally live 12 – 18 months. 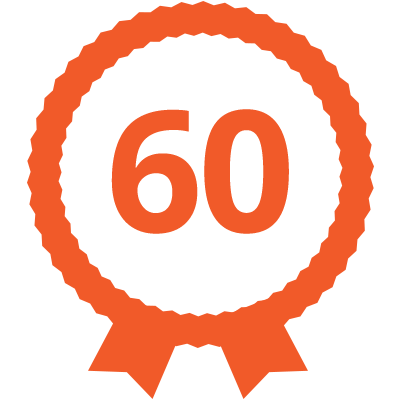 Males are slightly shorter-lived and usually last 10 – 12 months. 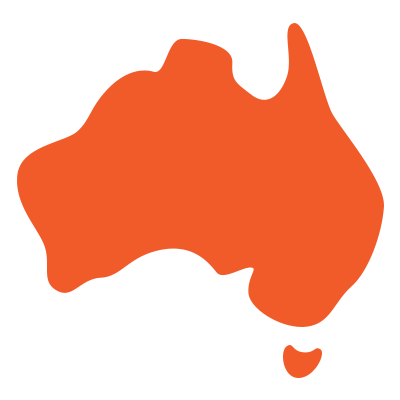 These insects are non-aggressive and, if the enclosure is large enough, can be housed in a mixed species colony. 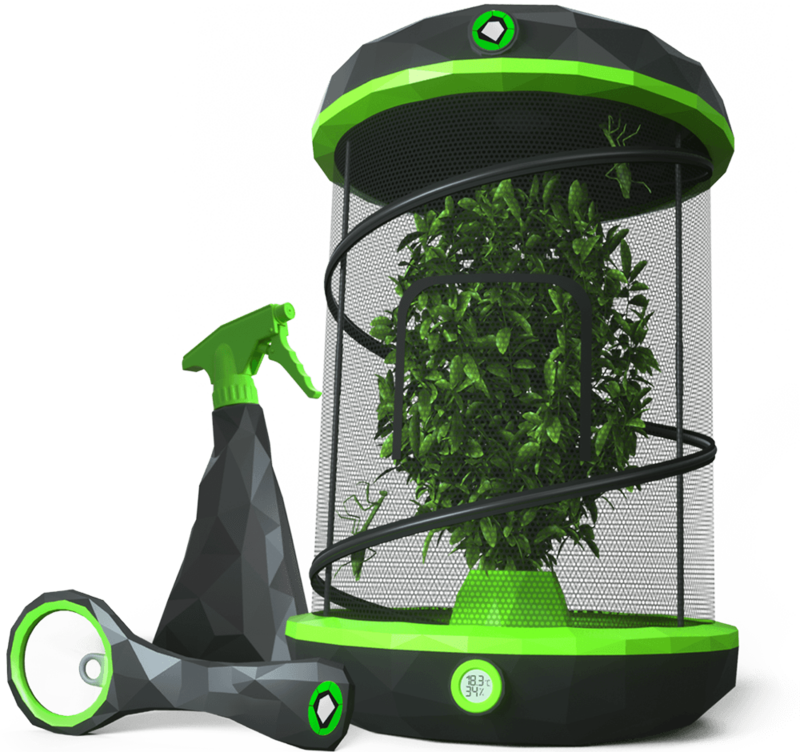 We love the ‘Insectimo’ range for keeping stick insects. A fish is another classic first pet, provided you pick the right one. 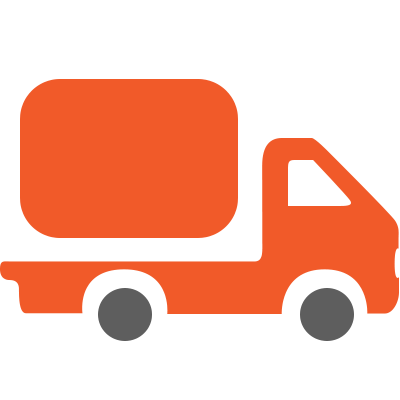 Goldfish are often the first choice, however they can be fragile and require a more involved tank-and-filter setup. Betta fish (or Fighting Fish), however, are happiest in smaller bowls, no filter necessary. They are beautiful fish, often multi-coloured, with long flowing fins. The bowl will need regular cleaning and water changes. 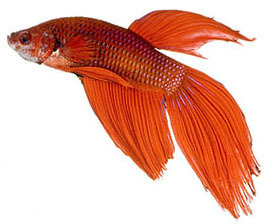 A healthy, well-tended betta can live for two or three years. 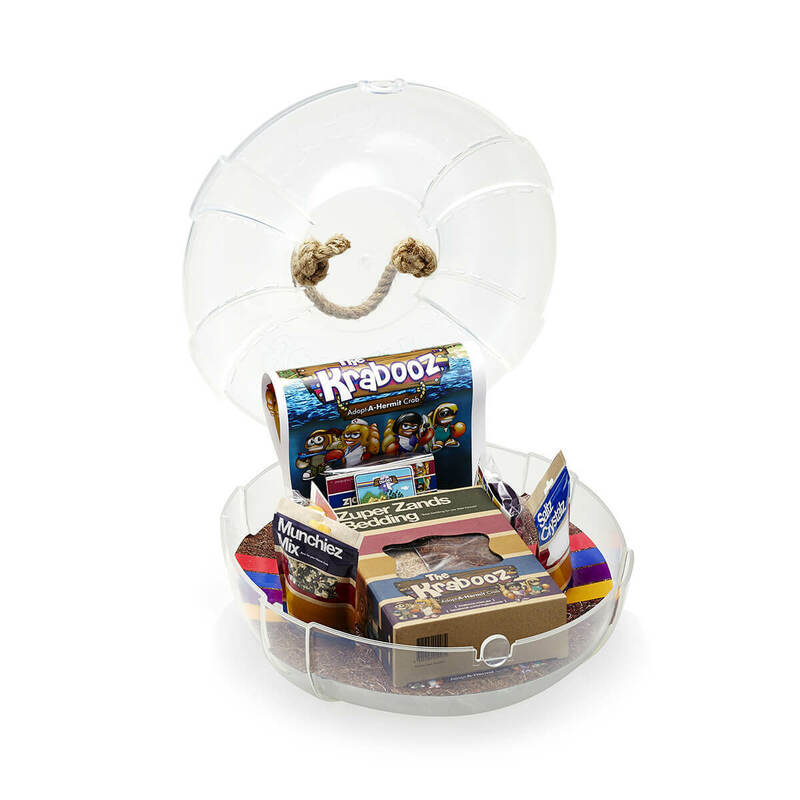 Your child can have fun decorating the bowl with gravel, plants and other accessories. 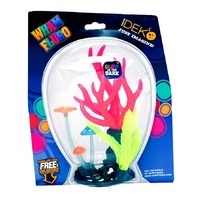 We love the Happy Deko range of aquarium ornaments. The range includes Wham Fluro, Princess Bakery and Space Nation. 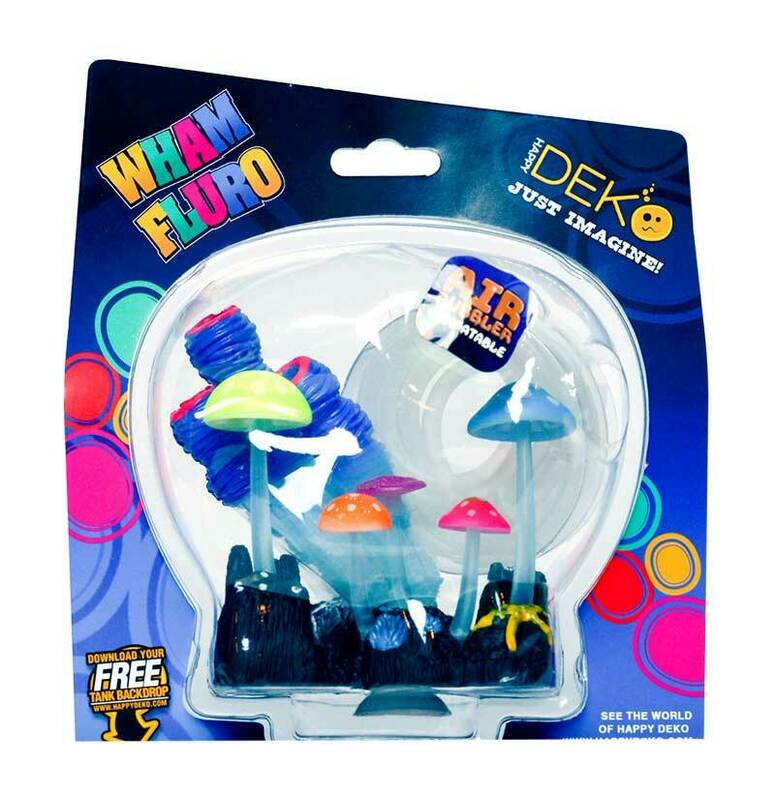 Wham Fluro showcases neon ornaments and plants for a crazy, bright fish tank! Mix and match and create your unique and colourful tank just the way you like it. Install the special Wham Fluro LED and watch your tank come to fluro-life! Sugar, spice and everything nice! 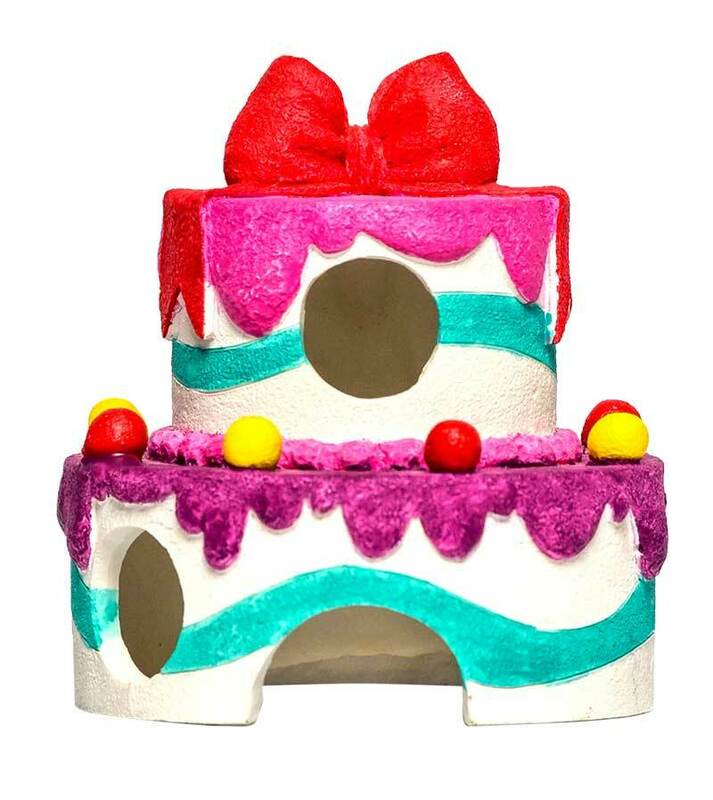 Princess Bakery aquarium collection contains a variety of cute cakes, sprinkles and candy to create a pretty underwater castle. Complete with the Sprinkles Substrate for bring it all together! 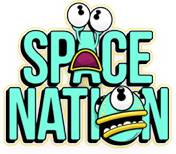 Take your aquarium to another planet with the Space Nation collection! Featuring creepy aliens, floating worlds and crazy creatures, your Betta will literally be swimming in another dimension!